CID Entertainment is recruiting leaders to act as Ambassadors and execute our VIP programs at venues nationwide. Join the CID Entertainment team and work with likeminded people striving to Enhance the Experience. 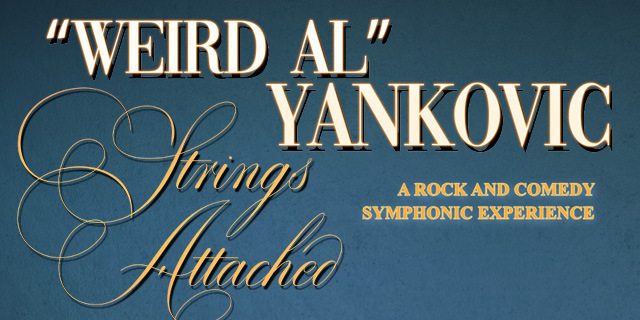 Take a professional photo with comedy legend Weird Al! 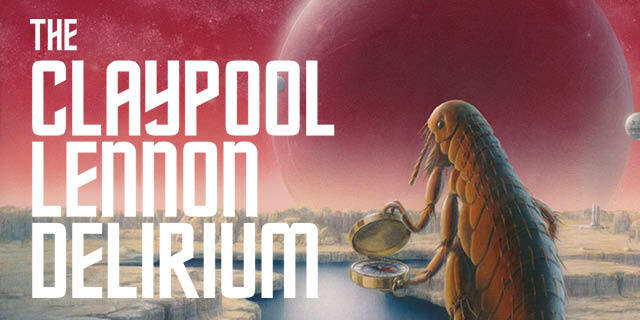 Join Les Claypool and Sean Lennon on the road in April 2019 for a meet & greet, fan-driven conversation, and more! 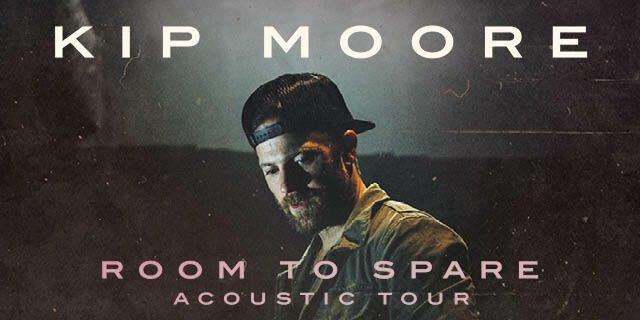 Go VIP with Kip Moore for premium concert tickets & limited-edition gifts.